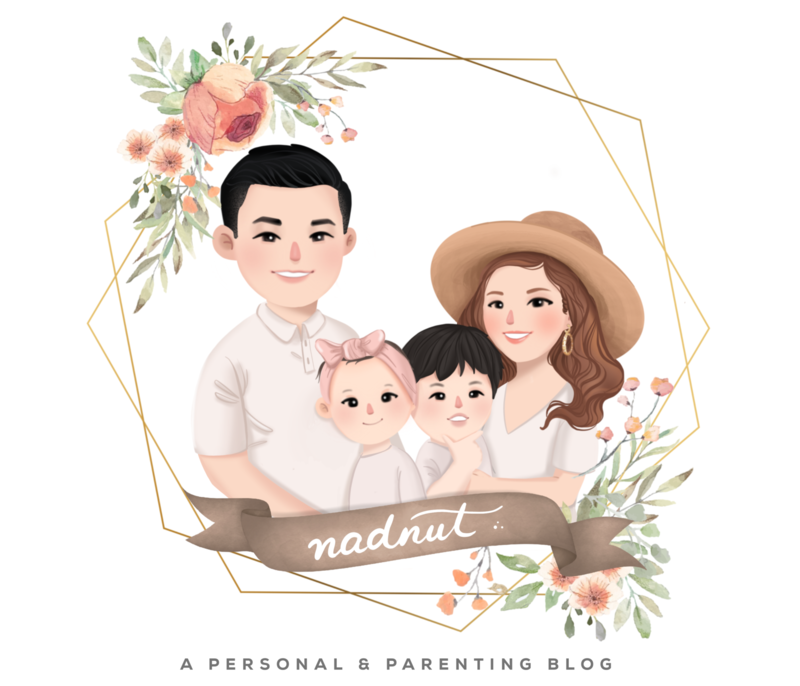 Posted in #AidanSim, #DavinaSim, #mysterymakangirls, #nadskai, #nadskaijunior, Announcements, Diapers, Gender Reveal Photoshoot, Life and Fun, Love, Maternity Photoshoot, Nateen, Singapore Lifestyle Blog, Singapore Mom Blog, Singapore Parenting Blog, Yours truly.... Tags: #nadskaijunior, Absorba Nateen Diapers, Aidan Sim, baby aidan, Baby announcement shoot, Celebloons, Davina Sim, Family shoot, gender reveal photoshoot, Gender reveal shoot, nadnut, nadnut gender reveal, nadnut.com, nadnut.com - Singapore Lifestyle Blog, Parenthood Blog Singapore, Parenting Blogger, Parenting Bloggers Singapore, Pregnancy, Singapore Baby Blog, singapore lifestyle blog, singapore lifestyle blogger, Singapore Mom Blog, Singapore Mom Blogger, Singapore Mommy Blogger, Singapore Motherhood, Singapore Parenthood Blog, Singapore Parenting Blog, Singapore Parenting Blog: #nadskaijunior, The Luckiest Chick Hair & Makeup Artistry, The Luckiest Chick Makeup, Tiny T Diaper cakes, Tiny T Diapercakes, WithMinn photography on January 20, 2018 by nadnut. Posted in #mysterymakangirls, Dinners, Events, Food, Food tasting, Foodie Fridays, Friends, Outings, Pictures, Places to eat in Town, Reviews, Seafood, Singapore Food Blog, Singapore Lifestyle Blog, Spicy Food, Taitai time, Thai Food, Yours truly.... Tags: #Foodiefridays, Affordable Mookata in Singapore, Best Mookata in Singapore, Foodie Fridays, Mook's Mookata, Mook's Mookata review, Mookata in Singapore, nadnut, nadnut mookata, nadnut.com, nadnut.com - Singapore Lifestyle Blog, Places to eat in Town, Restaurants Bugis, Singapore Food Blog, Singapore Food Reviews, singapore lifestyle blog, singapore lifestyle blogger, thai food in singapore, Thai Restaurants in Singapore on July 17, 2015 by nadnut. I always knew Fidelis was very talented with her hands. She is a pro at baking, decorating and makeup! She did my makeup once before when we were making lollipops at her place and I loved it! So when Fidelis was telling us MysteryMakanGirls that she was thinking about going Taiwan for a 1 month makeup course, I was very supportive! She went and learned amazing tips and tricks there! Just check out some of her amazing works here! Posted in #nadskai, Beauty, Colleagues, Events, Face, Hair, Hairstyles, Lashes, Life and Fun, Lipglosses, Look of the Day, Lookbook, Love, Makeup, nadnut. fidelis, Outings, Singapore Beauty Blog, Singapore Lifestyle Blog, Singapore Wedding Blog, Wedding, Womenly Wednesdays, Yours truly.... Tags: Bridal Makeup trial, Elaborate hairstyles for a wedding, Fidelis Toh, Fidelis Toh Makeup Artiste, Fidelis Toh MUA, Fun hairstyles for a wedding, hair, makeup for a rom, makeup for a wedding, makeup tips, Makeup trial, MUA recommendation, nadnut, nadnut's hair, nadnut's makeup, nadnut's rom, nadnut.com, nadnut.com - Singapore Lifestyle Blog, singapore beauty blog, Singapore Beauty blogger, singapore lifestyle blog, Singapore Makeup Artists, Singapore MUAs, Singapore MUAs recommendations, Singapore Wedding Blog, Smokey makeup, theluckiestchick, TheLuckiestChickMakeupgasm, things you should do for your bridal makeup trial, wedding, Wedding makeup trial on June 17, 2015 by nadnut. Posted in Announcements, Korea, Singapore Lifestyle Blog, Singapore Travel Blog, Thursday's Travels, Travel, Yours truly.... Tags: #nadjace, BFFs in Korea, Chasing Running Man, Korea, Korea travel tips, nadnut, nadnut.com, nadnut.com - Singapore Lifestyle Blog, Running Man in Korea, singapore lifestyle blog, singapore travel blog, Thursday's Travels, travel tips korea, Travel Tips Korea 2015, Travel Tips needed for Korea, Traveling to Korea on May 7, 2015 by nadnut.